Hello. My name is Sandra Meyer and I am the new Business Editor for the Osprey Observer. I am originally from Cleveland, OH and moved to the FishHawk area in 2004. I have a B.A. in English from the New York Institute of Technology and have been a Freelance Writer for the Osprey Observer since late 2009. I am also a mother of two who keep me very busy with their activities. I am very excited to join the Osprey Observer team in this new role and be a bigger part of the community in which I live. Please feel free to contact me about any new business openings, new features and offerings so I can include the business in an upcoming edition! My email is sandra@ospreyobserver.com. Sherry Leybovich, with CruisePlanners American Express, will be hosting a travel night on Tuesday, April 22 from 5-7 p.m. at the Palmetto Club in FishHawk, 17004 Dorman Rd. in Lithia. There will be hourly door prizes and vendor presentations by Royal Caribbean, Celebrity Cruises and Azamara Club Cruises, touting a more luxurious cruise experience with longer stays, more overnights and night touring. To RSVP, visit www.planourvacationnow.com or contact Sherry directly at 657-0844 or sherry@cruisesforu.com. 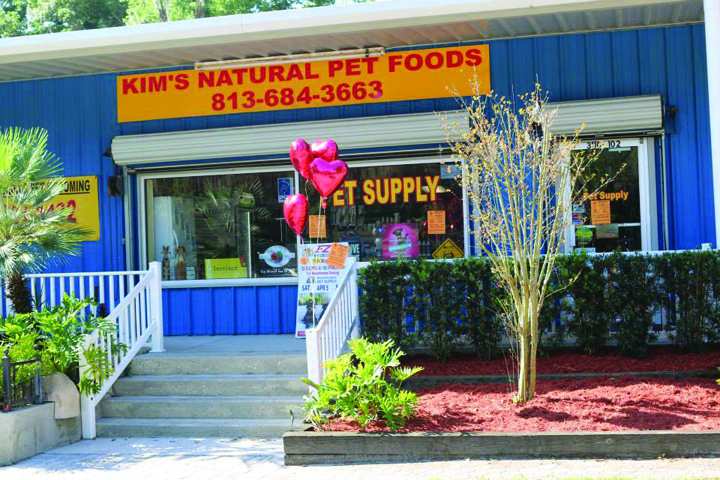 Kim’s Natural Pet Foods officially opened its doors on Saturday, April 5 with a wide selection of holistic and natural pet foods. Kim Albright, the owner of the store, brings her years of experience as the former manager of Bloomindale Pet Supply. Opening in the same location, Albright offers a wide selection of pet foods, including a full line of cat foods and supplies. In addition to healthy and holistic food options, Kim’s Natural Pet Foods will also hold monthly, low cost shot clinics for pets. The store is located at 3110 Lithia Pinecrest Rd. 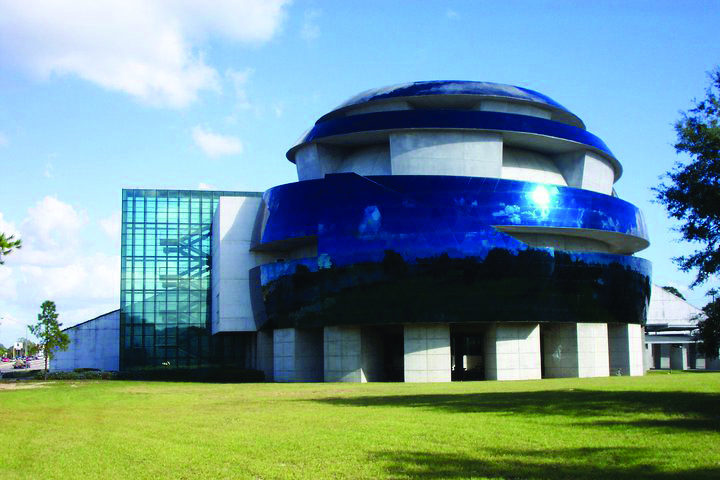 in Valrico. For more information, please call 684-FOOD (3663). In an effort to broaden its community involvement and support the arts in Hillsborough County local schools, Seffner ACE hardware is sponsoring a unique art contest. Artists are challenged to transform the letters “A”, “C”, and “E” into something new and creative, but still legible as ACE. Entrants must be between the ages of 5 to 11 and be residents of Hillsborough County. First place winner will receive $50 in ACE BUCKS and a “Science Hardware” science project valued up to $50. 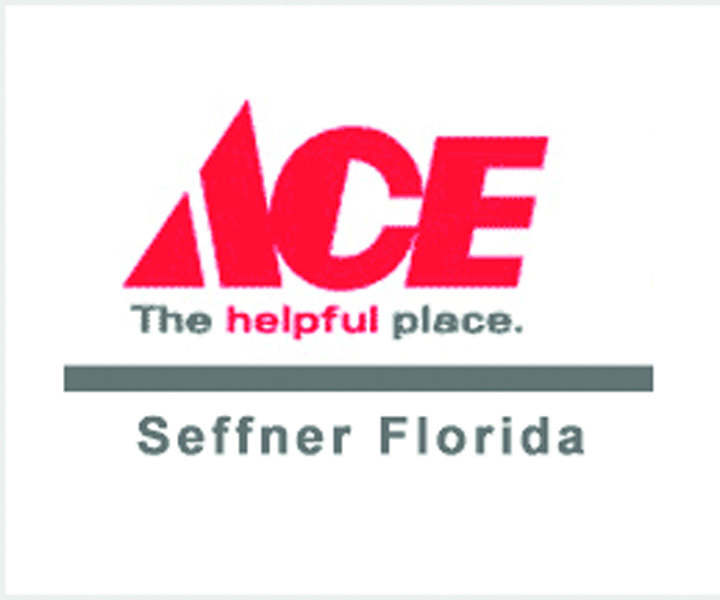 Entry forms can be obtained at the Seffner ACE Hardware store located at 747 W. Martin Luther King Jr. Blvd., or through Hillsborough County schools. All art work must be submitted by 12 Noon on Monday, May 19 and winners will be announced at the Seffner ACE store at 12 p.m. on Saturday, May 31. Please call ACE at 571-1700 for additional information. Join members of the Valrico/FishHawk Chamber of Commerce for a free After Hours networking on Thursday, April 24, from 7-9 p.m. at A.J.’s Fine Wines & Liquors located in the Publix-anchored shopping plaza on Lithia Pinecrest Rd. Attendees are encouraged to bring business cards and a guest to meet members of the chamber, local businesses and the event sponsor, Ann Spire, president of CMIT Solutions, a nationwide provider of Information Technology services and solutions for small and mid-sized businesses. A monthly evening networking event is part of the newly-enhanced offering package of the Valrico/FishHawk Chamber of Commerce which hosts the event, along with a monthly General Membership breakfast meeting at 9 a.m. on the second Tuesday of each month at River Hills Country Club. To learn more about the Valrico/FishHawk Chamber, visit www.valricofishhawk.org or attend any upcoming meeting as a guest. For more information on CMIT Solutions, visit www.cmitsolutions.com/Brandon or call 574-2900. A.J.’s Fine Wines will be celebrating its anniversary in May. Offering a full line of wines, spirits, craft beer and even cigars, stop in to the location at 3451 Lithia Pinecrest Rd. in Valrico or call 654-6488. 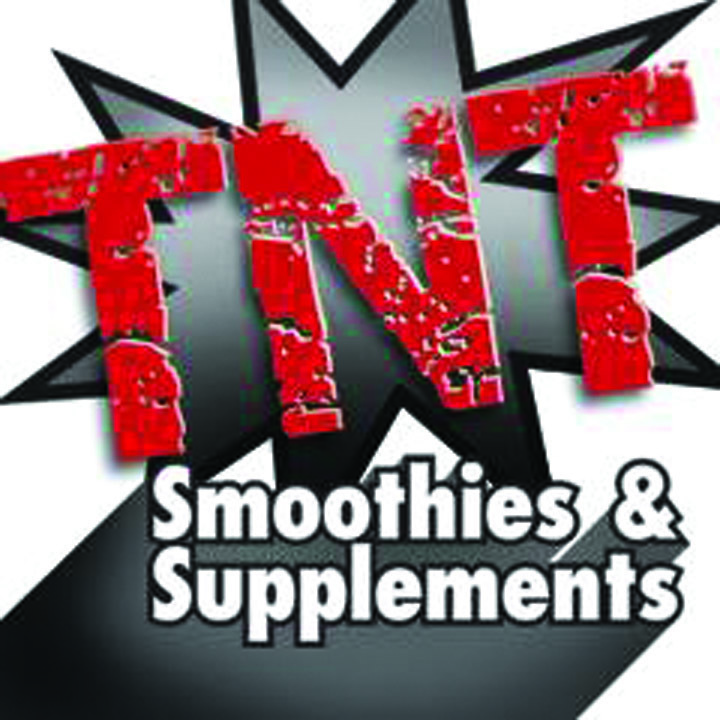 TNT Smoothies & Supplements of FishHawk will be hosting a seminar to teach an all-natural way to increase cognitive alertness, enhance mental fitness, increase overall energy reserves and support and enhance overall performance. Learn how to prevent and recover from sports injuries in a natural way; understand ways to fuel the body to promote muscle development and reduce incidence of injury; understand how to achieve non-drug recovery from muscle, tendon and ligament damage; and discover simple techniques to reduce pain and promote lymphatic drainage, hastening recovery. It will be held at GradePower Learning, located at 3212 Lithia Pinecrest Rd., Suite 102 in Valrico on Thursday, April 17 at 7:30 p.m. The cost is $5. For more information or to reserve a seat, please call 689-6527. The first “Feed the Love” Community Donation Program will benefit area pet food banks and non-profit partners dedicated to eliminating hunger for pets in the local communities. 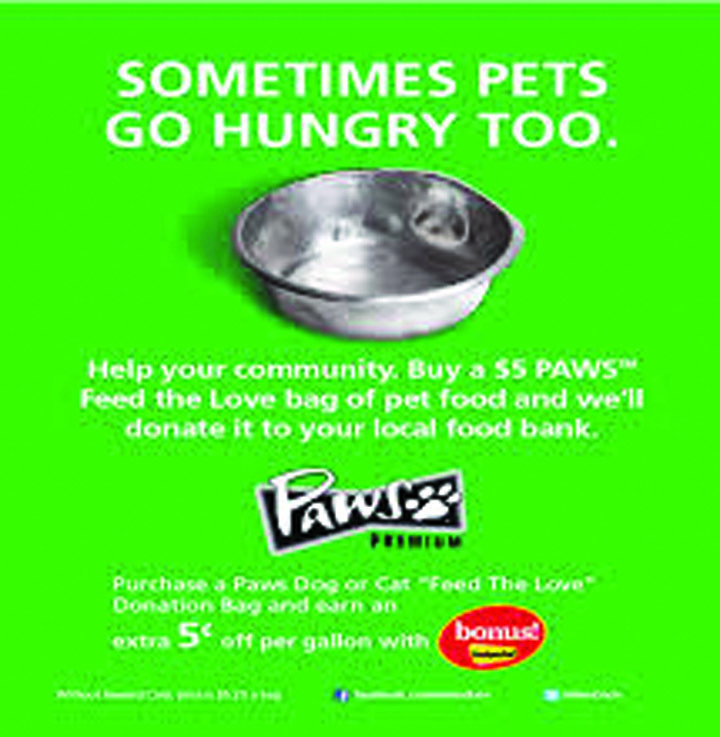 Running through Tuesday, April 29, Winn Dixie customers can purchase pre-packaged bags of pet food for $5 with a Winn Dixie Reward Card or give a monetary donation of choice at any store register. 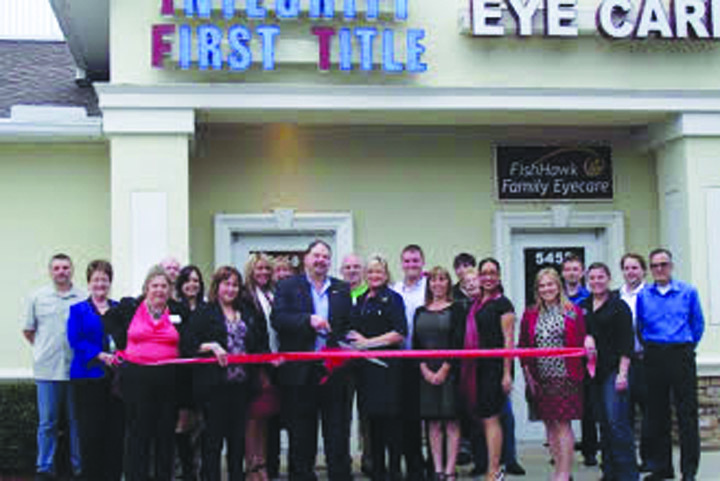 Joseph LaViola, owner of RoLaV Computer Services, has over 25 years of computer experience and brings his services directly to the customer’s home. LaViola is available to fix both hardware and software problems as well as training homeowners on using computer systems. RoLaV Computer Services is based in Summerfield and services the Brandon, Riverview, Sun City Center and entire South Shore area. Availability is 24 hours a day, seven days a week, with affordable pricing offered. For more information, please call 671-0192 or e-mail netmgr78@hotmail.com. Visit www.integrityfirsttitle.com or call 202-8310. 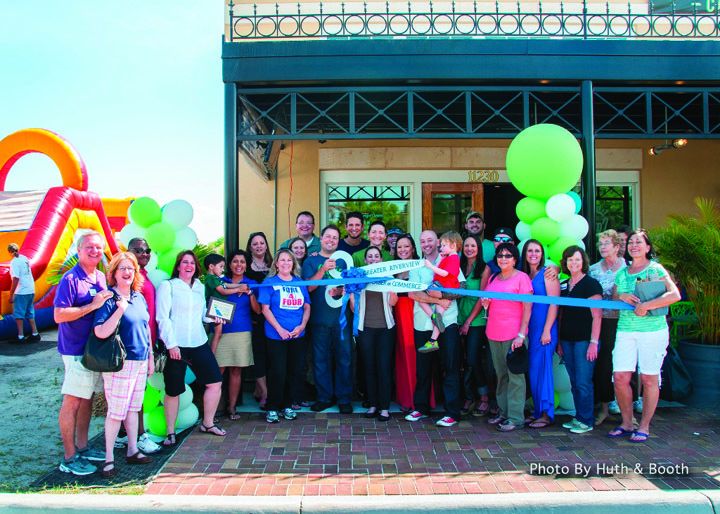 Ciccio–Cali, serving brunch, lunch and dinner, invited the Greater Riverview Chamber of Commerce to conduct a Ribbon Cutting Ceremony in celebration of its Grand Opening. The ceremony took place as part of its all-day celebration. Ciccio-Cali, offers an innovative, health-infused approach to dining out. The new restaurant is located at Winthrop Town Center right on Bloomingdale Ave. and adjacent to the Egg & I. Its address is 11230 Sullivan St. in Riverview. For more information, please visit www.cicciocali.com. The Museum of Science & Industry is giving away 10,000 free piggy banks, generously provided by PNC Bank, as part of its Give Change to Make Change campaign, to encourage youth philanthropy and raise money to send 400 kids to MOSI Summer Science Camp this year. The fundraiser will culminate in a Children’s Gala on Saturday, May 3 from 5 – 7 p.m.
Piggy banks are now available through Friday, April 25 to be picked up in the MOSI lobby. When each child brings back the contents of their pig, they will receive a ticket for two (one adult and one child) to the Children’s Gala. The Give Change to Make Change campaign is sponsored in part by PNC Bank, PAR, Inc., WEDU, Florida Dairy Farmers, Red Carpet and Sunneybell. Visit www.mosi.org for details.